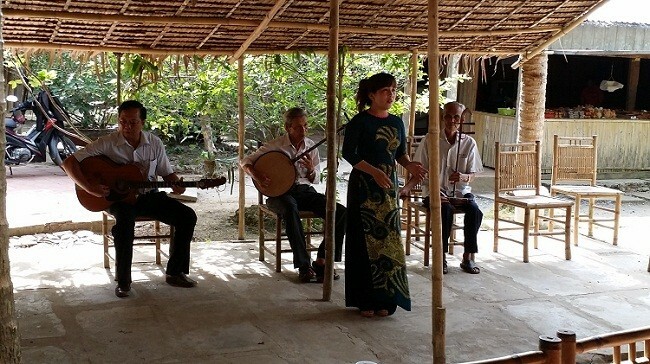 Combined Mekong Delta and Phu Quoc Island Tour. 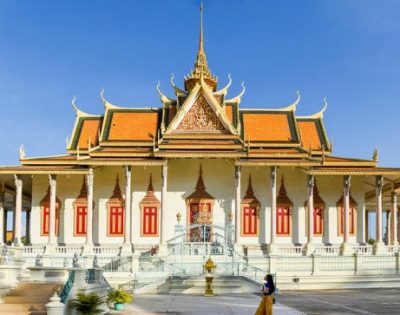 Get on a boat ride under the shadow of the water coconut palm trees, Taste seasonal fresh fruit in the orchards, Visit the Sam Mountain and the caved pagoda, Contemplate the sunset over the Vietnamese-Cambodian Frontier. Enjoy the natural things at Tra Su Sanctuary. 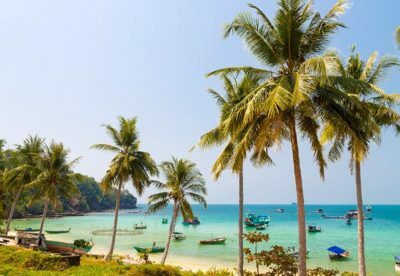 See the lively floating markets in Cantho, Experience the “Monkey Bridge” in the Delta, Enjoy relaxing days on the paradise beach of Phu Quoc island. At 8.00am, pick up at your hotel in Ho Chi Minh and depart for My Tho. 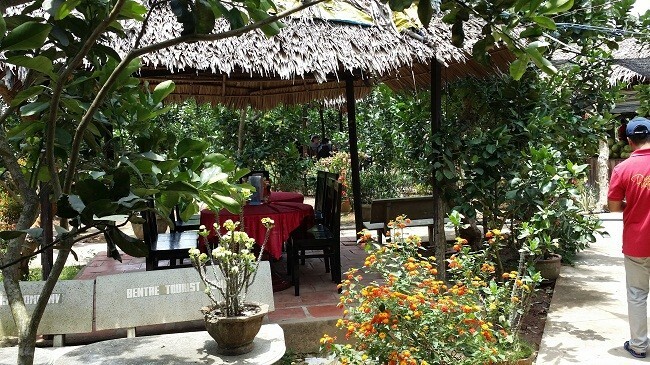 Take a boat ride along the river, view the stilt houses and the fruit plantation along the river bank. Proceed to Tortoise island and have lunch in the orchard. 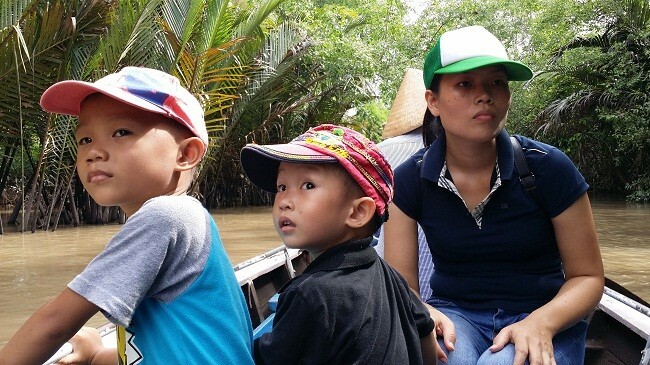 Enjoy a boat ride through Tan Thach natural canal in Ben Tre, cruising under the shadow of the water coconut trees. Visit a family business which epitomizes the idyllic rural lifestyle. Enjoy a rowing boat ride along the creeks. After trekking through the fruit plantation, village. Proceed to Chau Doc. Check in on arrival. 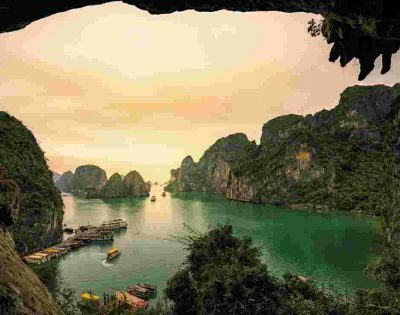 Visit the Sam Mountain and the cave pagoda, Admire the sunset over the Vietnamese-Cambodian Frontier. Breakfast at your hotel. 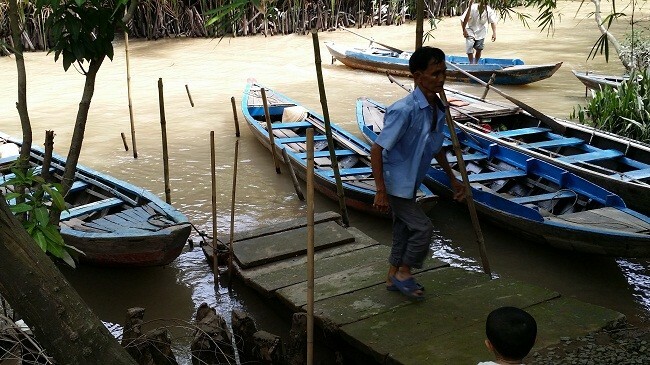 Take a motor boat trip to see the floating fish farm and the floating village. 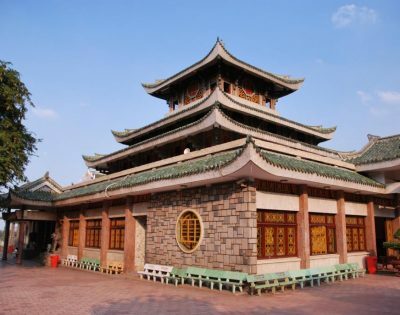 Visit the local Cham minority village in their traditional weaving village. 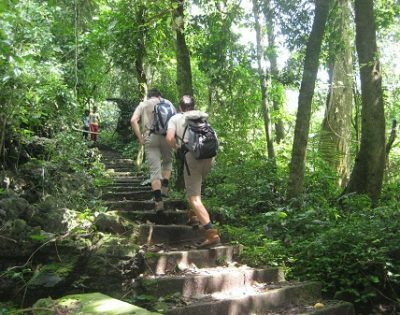 Continue the tour to visit Tra Su, getting to the wild birds Sanctuary, cruising smoothly with small boats to discover the arrays of splendid canals deep into the forest, watching storks, cranes and other tropical birds. Breakfast at the hotel. Take a three-hour boat trip to visit the Cai Rang and Phong Dien floating markets. 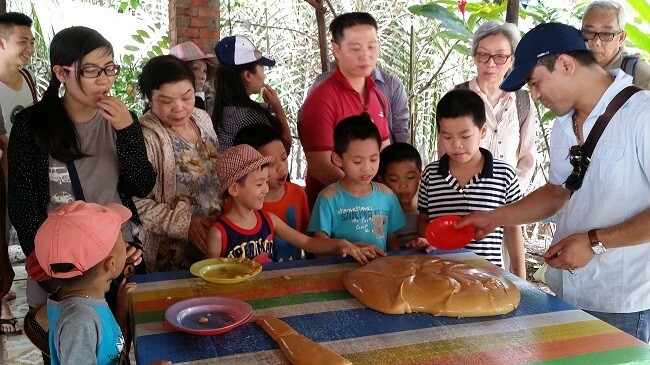 Wander through the villages, visit the rice paper mill and discover how rice noodles are made. Return to Can Tho for lunch. 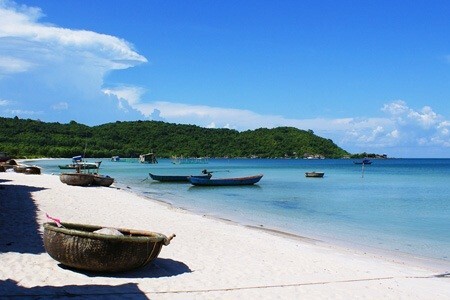 Transfer to the airport for boarding the flight VN1014 to Phu Quoc (13.00 – 13.45). Pick up and transfer to your hotel. Breakfast at the resort. Full day at leisure for beach activities. Transfer to the airport for boarding the flight VN1822 to Ho Chi Minh (12.55 – 13.50).